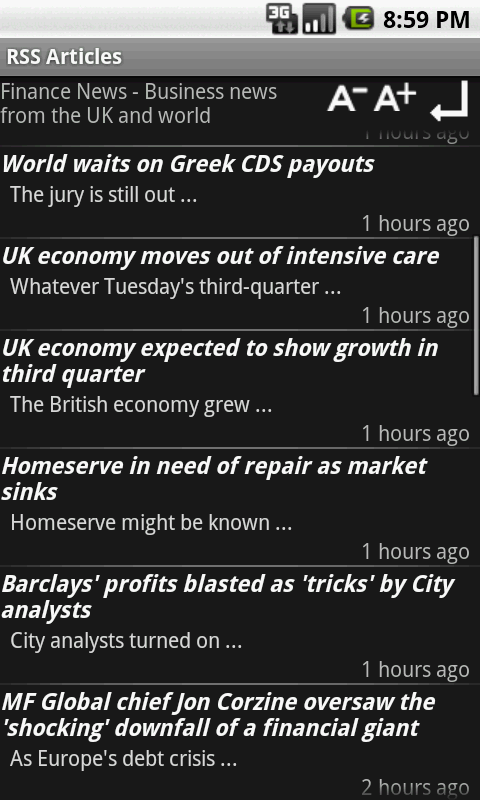 This is a simply RSS Reader application for Android Mobiles. It can store text and photos for offline use. 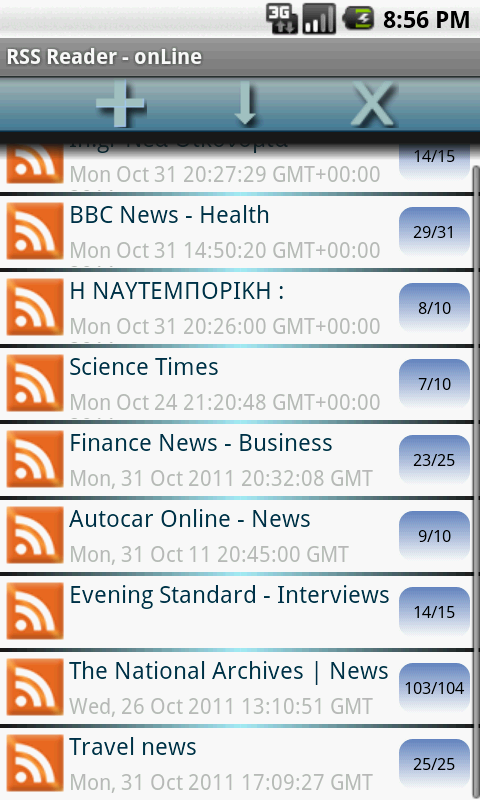 The user can add very easy any RSS or Web url.